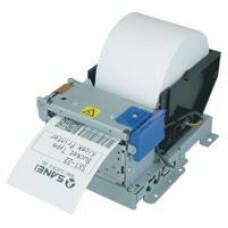 The SK1-21 two-inch series provides dependable, maintenance-free printers that have a fast print spe..
For kiosks where space is a concern, the SK1-22 series printers offer a compact design that can fit .. 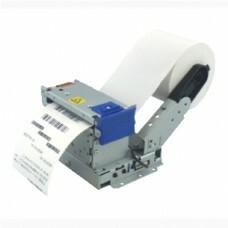 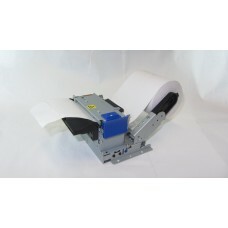 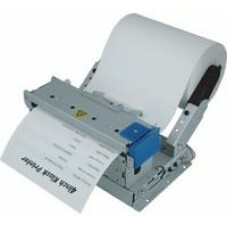 The SK1-24vertical format printer with front paper loading feature is specifically designed for gas .. 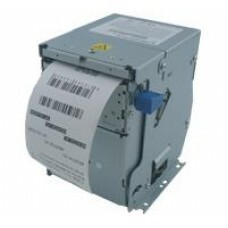 The SK1-31 three-inch series provides dependable, maintenance-free printers that have a fast print s..
For kiosks where space is a concern, the SK1-32 series printers offer a compact design that can fit .. 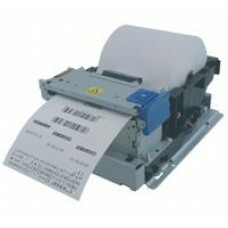 The SK1-41 four-inch series provides dependable, maintenance-free printers that have a fast print sp..